Estate Winery Tour and Tasting: An insider's view of the winery, an all-inclusive tour, and tasting of our winery paired with the amazing estate grown wines we produce. Join Ana Keller for a Wine Cruise. 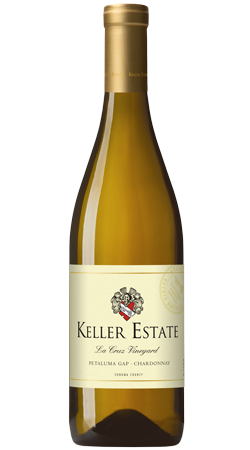 Become a part of the Keller family and join our wine club! 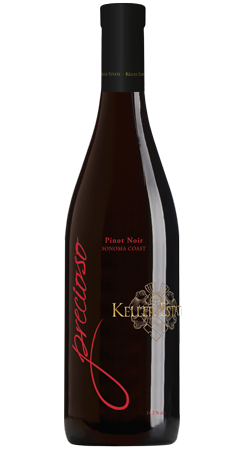 Take pleasure in building your own wine collection and watch it grow with each vintage. 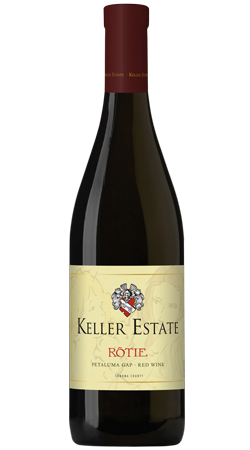 Customize your own Keller Estate expereince by bringing the perfect amount of wine home to share with your family and friends. 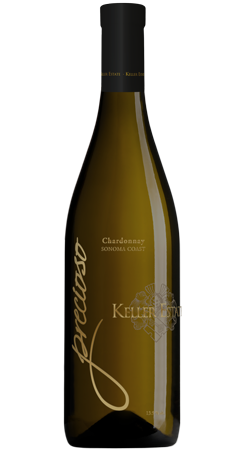 A selection of the barrels we considered reflected the essence of the vintage, our Precioso Chardonnay is an elegant wine, layered, floral with a long finish. Join our journey and share with us new releases, vintage library sales, winemaking and vineyard milestones and our ongoing road to sustainability. Seated Estate Tastings at 11:00, 12:00, 1:00, 2:00 and 3:00 pm.